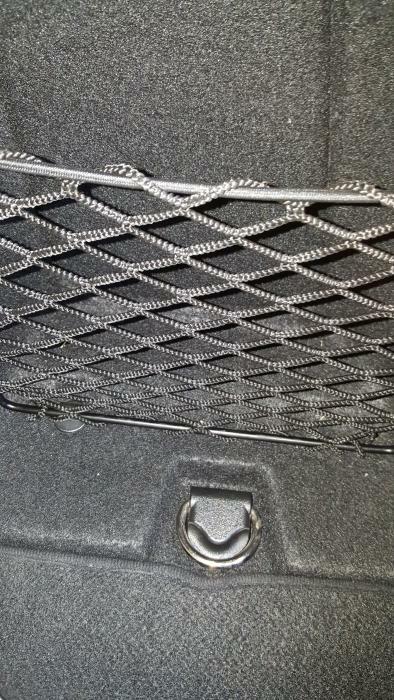 I need 1 grommet or 2 grommets for the passenger rear trunk fold down wiring harness compartment for 2009-2013 Mercedes E-Class. The wiring harness flips up and down and when down it snaps into the grommets. 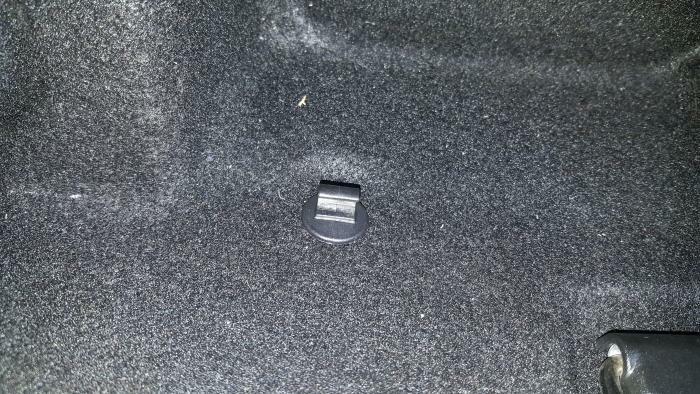 E-Class 2009-20013 Sedans should have this grommet. 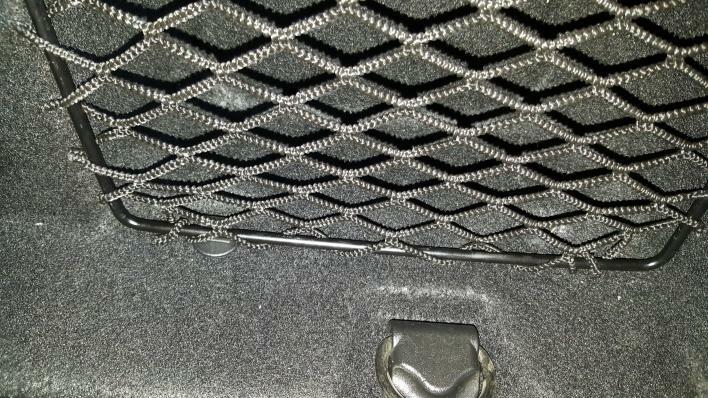 The first pic shows the right grommet is missing. 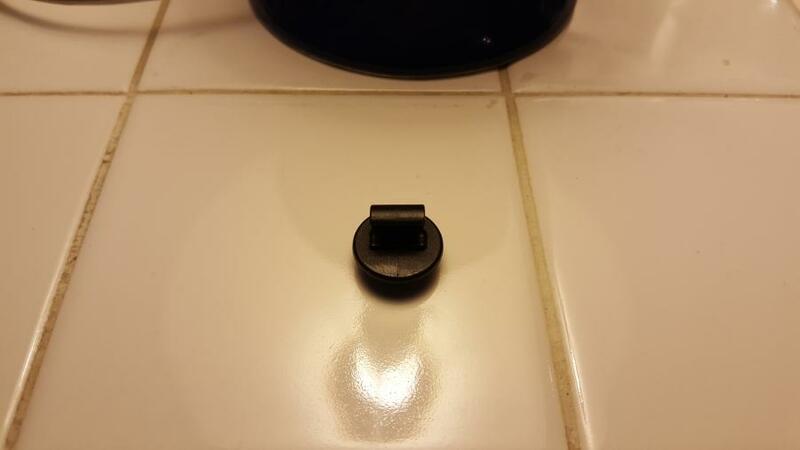 The part# is 00099038629051. However it appears that it is no longer available. one in car that was written off. Well Thanks very much for the info Noodles. I thought about that about the pick and pull bone yard or other salvage yards but haven't been able to locate a e-class in that year range even the big DFW Metroplex. (everything is older Mercedes) lol. Last edited by ben7; 02-14-2019 at 09:58 AM. That PN does come back as no longer being available unfortunately. Good luck on your search OP. A customer brought one for a PPO to my mechanic from the DFW area. It was an auction that appeared to have a clean title. It turns out it was a flood damaged car from that was in the DFW flooding of 2018. Even the owner's even the papers in the glove box had water damage. If I come across one I will notify you. Thanks, Please do. And if anybody else come across one beforehand let me know. 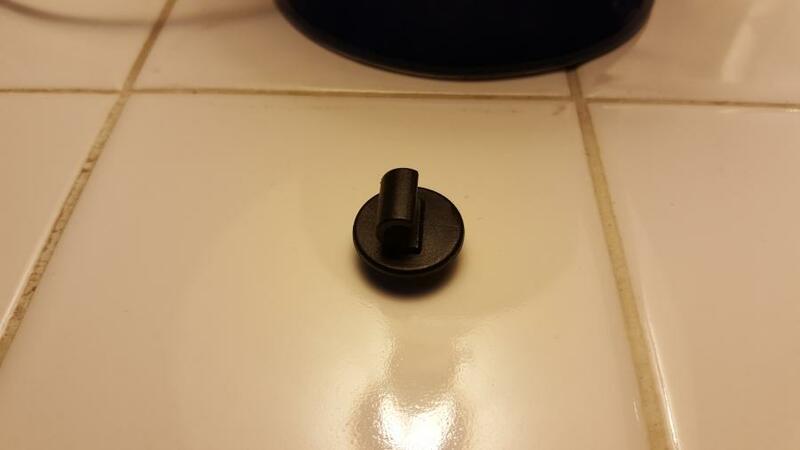 What do you all think is a resonable price for this grommet? 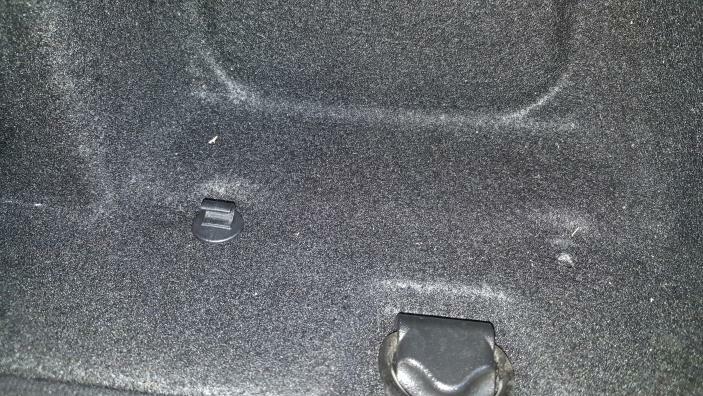 I see all kind of these vehicles with the trunk area intact, some with even very little damage on irrepairable, salvage auction like https://erepairables.com/, https://www.auctionexport.com, https://www.copart.com/ Sites but who knows were the cars end up at? Last edited by ben7; 02-15-2019 at 04:06 PM. 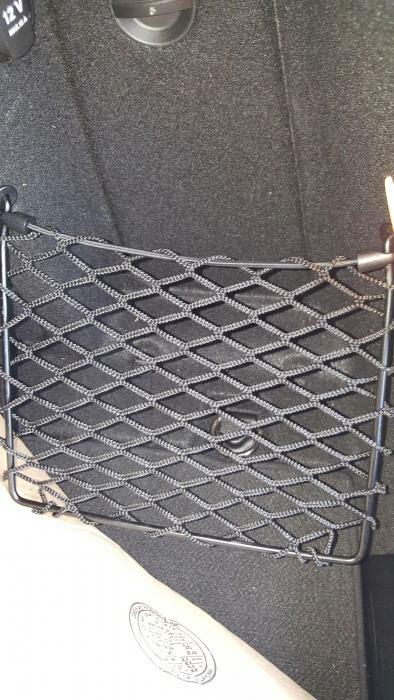 A similar part that was for the nets in the back of the W211 was going for $5-7 dollars. a few bucks for that piece. 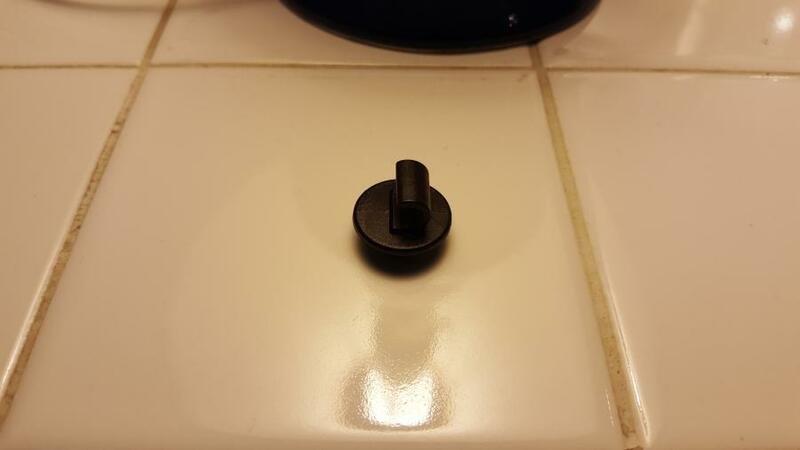 Just connecting the dots to an issue I had a friend solve with a 3D printer. It was for a Ford, but it can be done for this MB part. as a template. They will not harm the sample and return it to you in perfect shape.